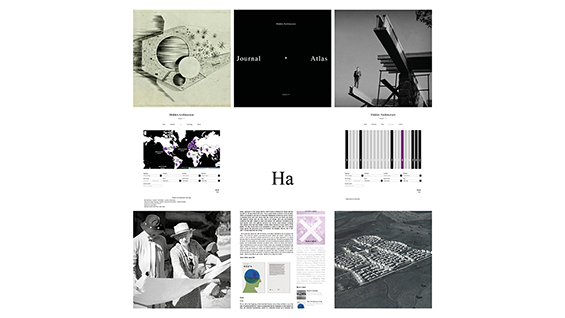 Alberto Martinez Garcia (Technical School of Architecture of Madrid and M. Arch.II, The Cooper Union) and Hector Rivera Bajo (School of Architecture of University of Alcala) are the founders and editors of Hidden Architecture, an online magazine developed between New York, Madrid, and Zurich. This body of work aims to create an atlas of architecture, parallel to the pro-official in order to replicate the discourse and the well-accepted understanding of the historiography of architecture. Hidden Architecture is resistance, an attempt to make visible the difference in architectural practice and provide a deserved value to certain projects and concepts subtracted from the academic narrative.